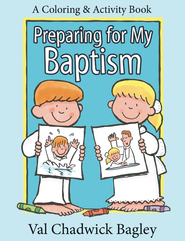 Need help explaining baptism to your children? Look no further. 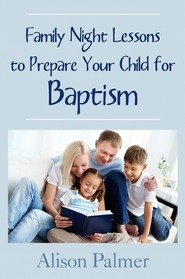 This book highlights the importance of being baptized. 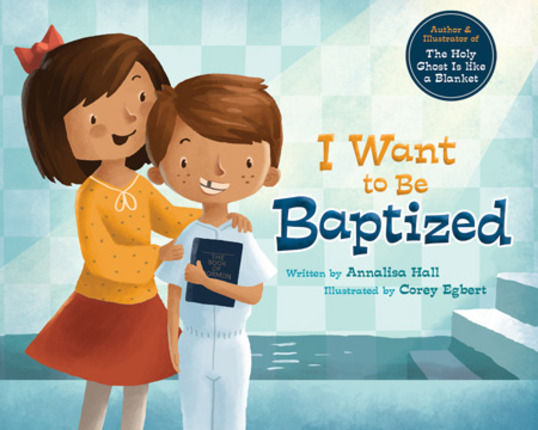 It helps the child understand the steps they need to take before, and the steps they need to take after baptism, to keep the Holy Ghost with them. I honestly wish I had this book a couple of years ago when my niece asked me to give a talk at her own baptism. Now that I have this book, it will definitely be available for the rest of my family when the time comes for them to be baptized. The book is well written and well illustrated. Towards the end of the book they have the different stepping stones with some additional information such as Scriptures and Hymn numbers. Check out the other book they have out called "The Holy Ghost is like a Blanket".